At Derma Medical we offer Dermal Filler & Anti Wrinkle Injection Training for Dentists. Would you like to put years of dental training and hard work into an industry where you could more than double your current income? …If the answer is yes, then read on to discover how we can help you train and work in an industry worth over $4 billion annually, and is crying out for highly qualified trained Aesthetic professionals. There are many reasons why dentists should add facial aesthetics such as Dermal Filler & Anti Wrinkle Injection treatments to their cosmetic services. Many dentists enjoy their jobs but restructuring and targets can sometimes limit autonomy, job satisfaction and how much can be offered to their patients. We often hear from our delegates that many also want better job security, flexibility and better standards of pay and recognition for their efforts. At Derma Medical we understand that dentists work on high profitability per hour so we provide bespoke solutions to help dentists achieve success without compromising their present income potential. Through our Dermal Filler & Anti Wrinkle Injection Training for Dentists, our mission is to help dental professionals across the Australia achieve many of the things they are missing in their current job roles. If you want to work in an environment where you are properly rewarded for your skills, efforts and knowledge, we believe the Medical Aesthetics industry is the best opportunity for any Australian dentist. As the Medical Aesthetics industry in Australia continues to grow year on year, demand for high quality aesthetic treatments administered by highly skilled Dentists is crucial if we are to ensure the highest standards in medical cosmetics are met. 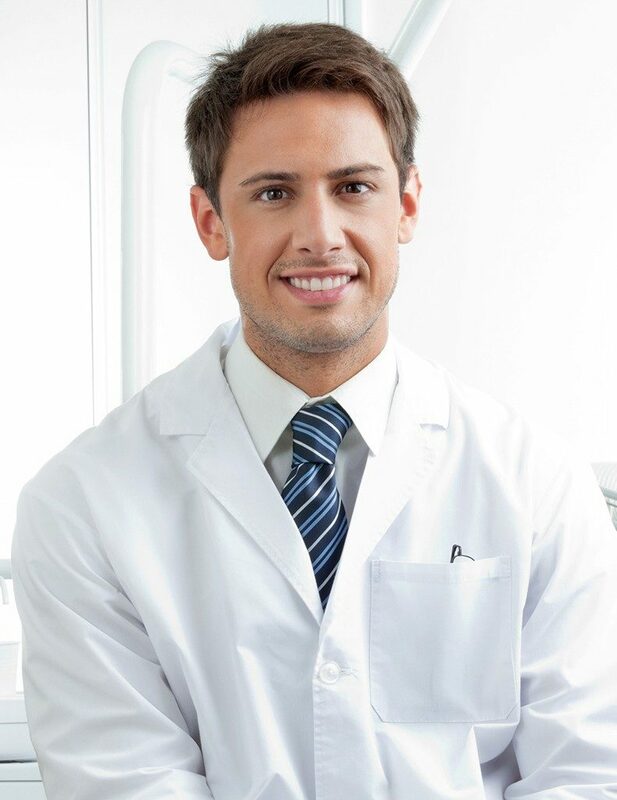 At Derma Medical, we don’t just train you in the latest advanced medical aesthetic techniques, but also provide immediate employment opportunities in the industry not offered elsewhere.